This is the second one I have bought as the first gave up after about 4 years, They do however cast an excellent light and perfom well during the winter months. 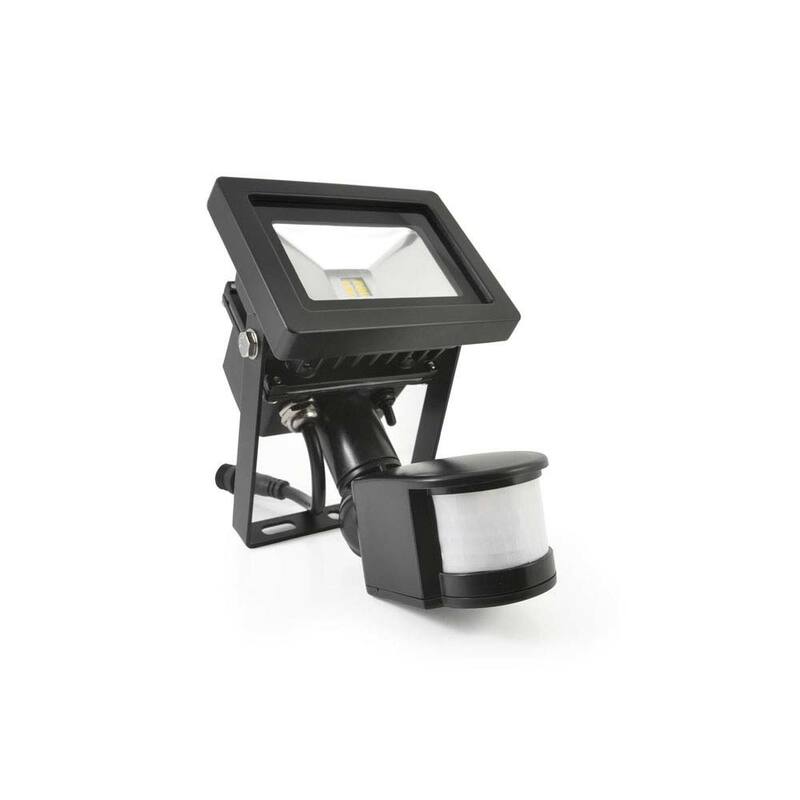 Really good quality light, easy to fit and works well, lights up my whole garden, adjustable so only stays on for as long you want. Nice product. Well made. A good length of wire is provided. Easy to install. I used my own screws as I found the ones supplied a bit soft. I like dealing with this company. Great product. Construction very solid - unlike cheapo ones from Argos, B and Q etc. 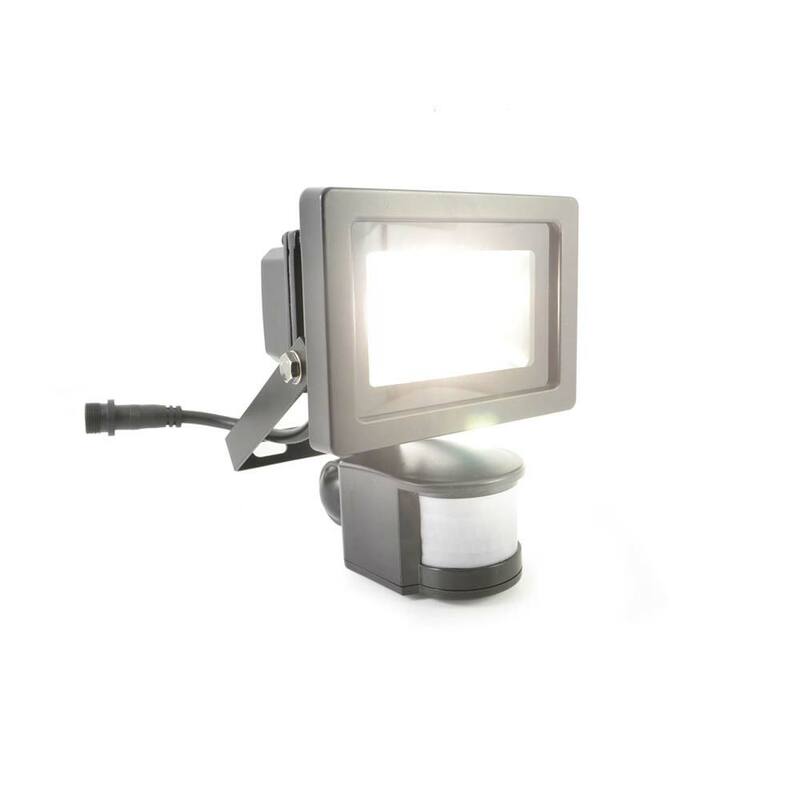 Very bright lighting, excellent for illuminating 3 steps which are in shadow at night. Love it to bits. 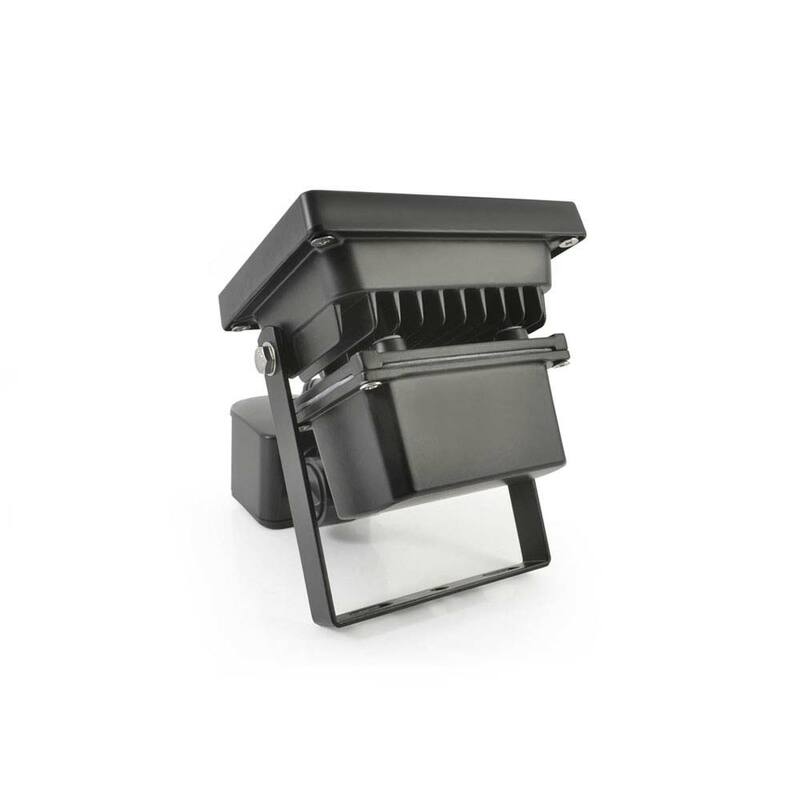 The Evo SMD Solar Security Light offers mains equivalent brightness from a highly compact unit that offers truly exceptional waterproofing and can deliver 500 activations lasting 30 seconds each from a full charge. 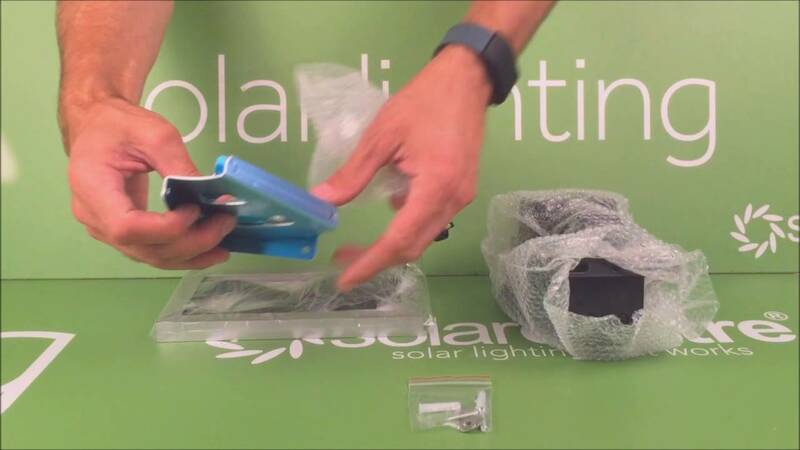 The activation time can be set so that the Evo SMD lights up from between 15 seconds and 3 minutes each time it detects motion. 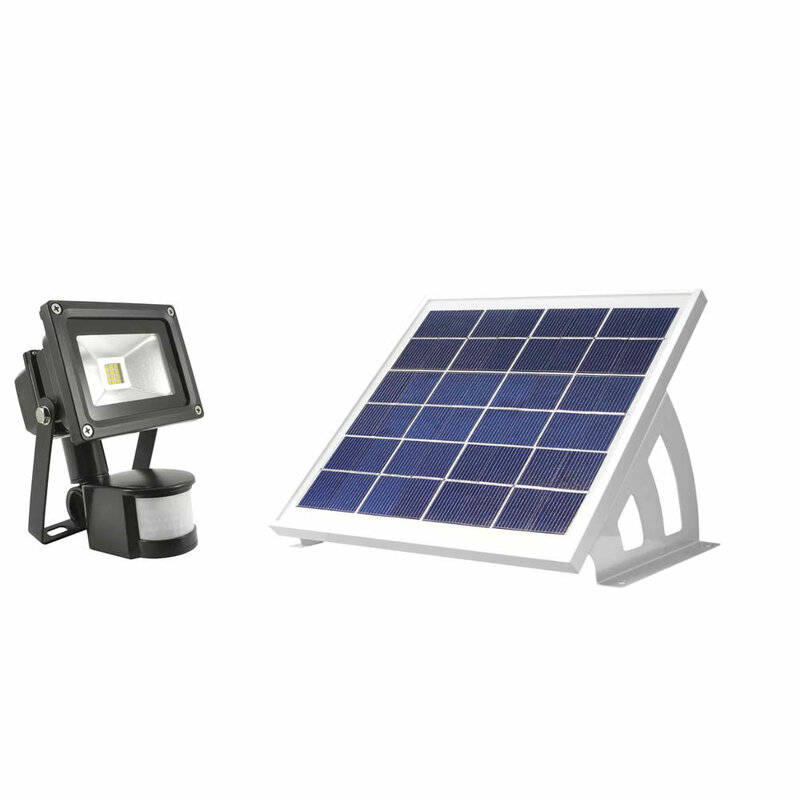 During the day the Evo SMD's solar panel charges its internal battery giving it the power it needs to light after dark. 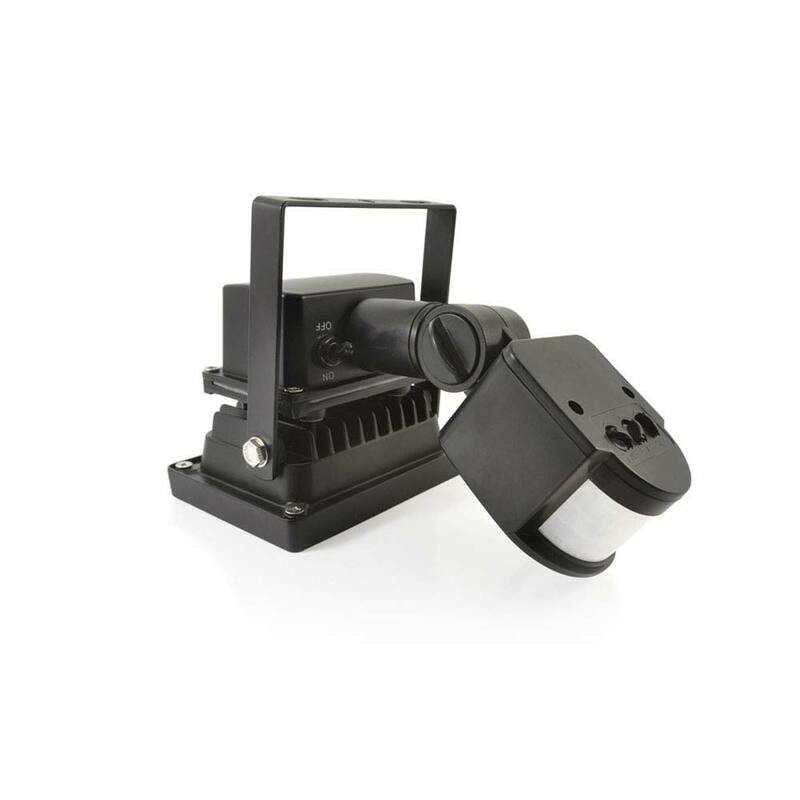 After dark the Evo SMD will activate as soon as it detects motion. 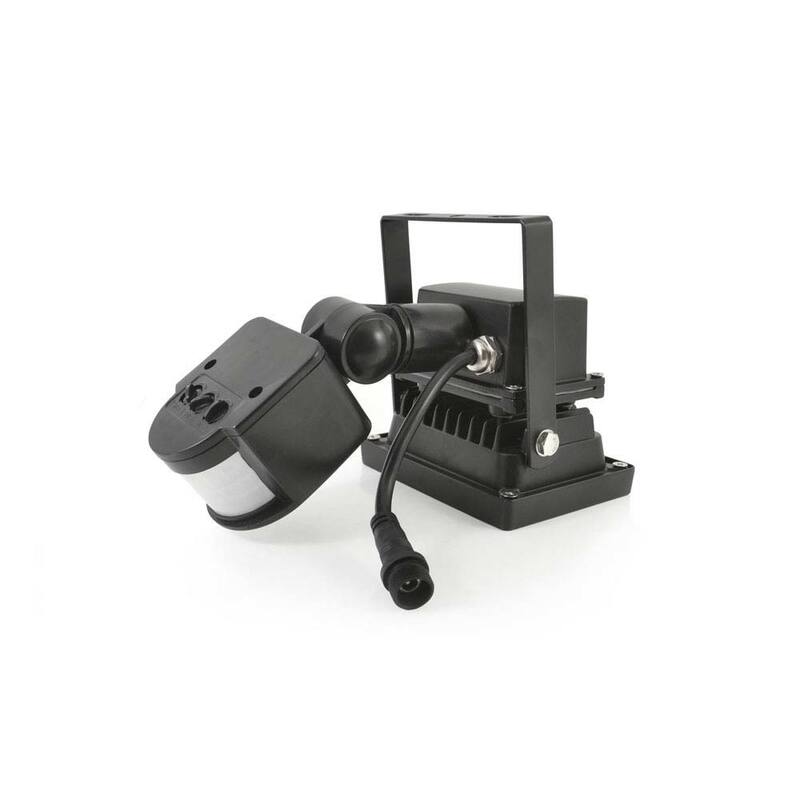 At dawn the Evo SMD stops activating and starts charging again ready for the night ahead. 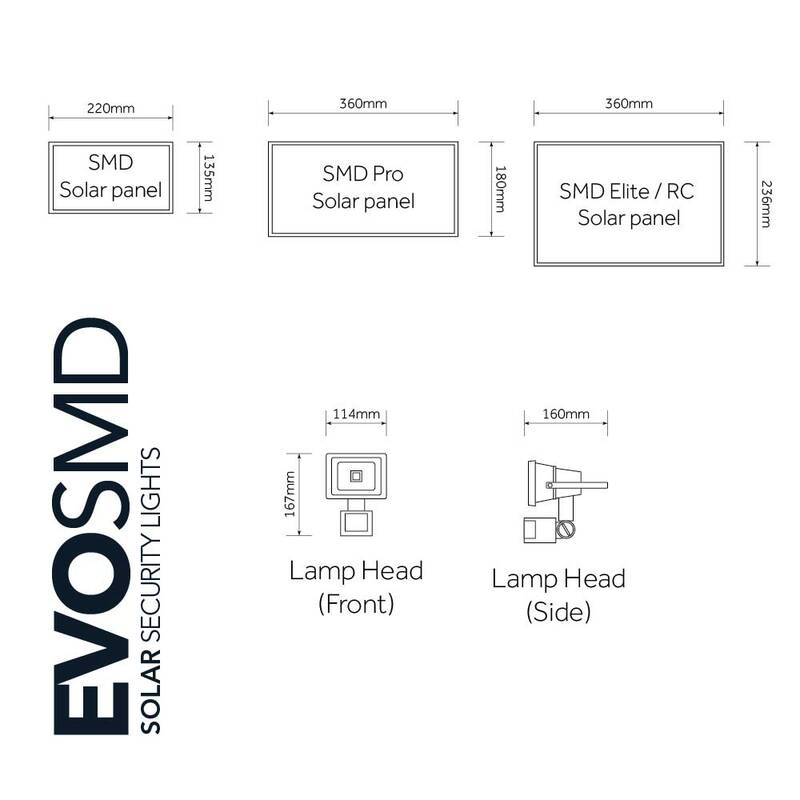 The Evo SMD comes with a 1 year guarantee. Would the sensor detect mice? We have a mice problem with them eating wires in our car and we're looking into deterrents. We have never tested on mice, I guess if the mice were close enough to the sensor it could trigger the light. If the mice are within the car then it not going to trigger the light. A cat would trigger the light and maybe get rid of the mice? Hi Barry, I have this light in my garden and lights right to the end, some 90 feet but the closer to the light the more powerful. It's very subjective and depends on ambient light and what you are lighting. My decking reflects loads of light vs the grass. 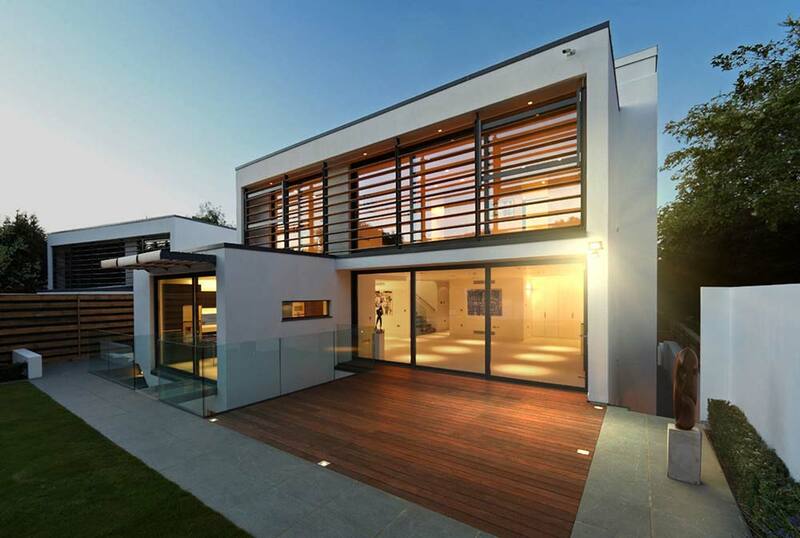 The Pro and Elite revisions are much brighter so it depends on what you are looking for. Please contact us for any advice to suit your needs. Is the lamp available in white? We only have the lamp available in black.